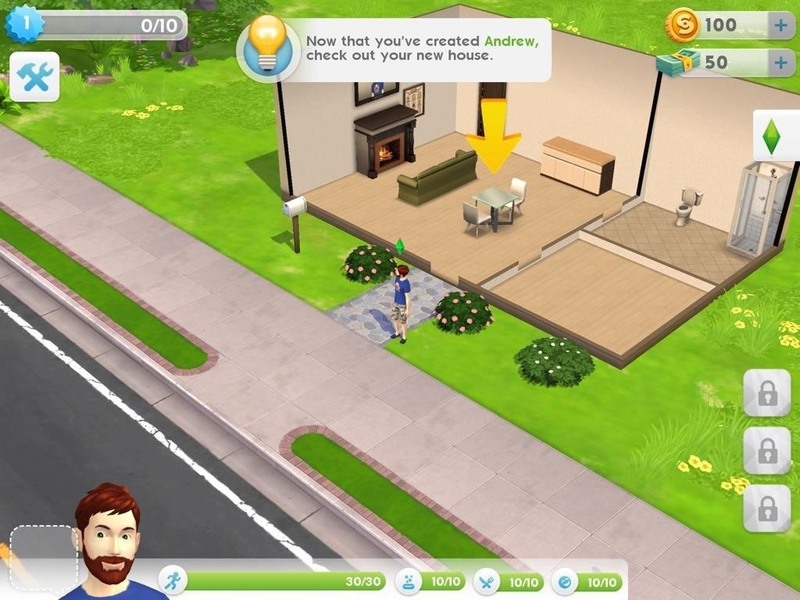 The latest iteration of the gaming classic, The Sims, has arrived as a soft launch for both iOS and Android in Brazil. Aptly named The Sims Mobile, this free-to-play game seems to be very faithful to the PC-based version that won it so much acclaim. There are plenty of things to do in The Sims Mobile besides the usual home and character customization, and the game also lets you interact with real life friends to fully experience its virtual world together. Maintaining relationships, whether real or virtual, is a key element in the game. Nurturing them, along with performing other tasks, gives your character the ability to level up and unlock features. The Sims Mobile even lets you build and maintain a family through several generations using its "Legacy Challenge." Just like in real life, you need to get a job. Unfortunately, regular users for both Android and iOS can't officially play The Sims Mobile unless they live in Brazil. And since creating a Brazilian iTunes account requires payment information, the only way to get the game working on iOS is to sideload the IPA. 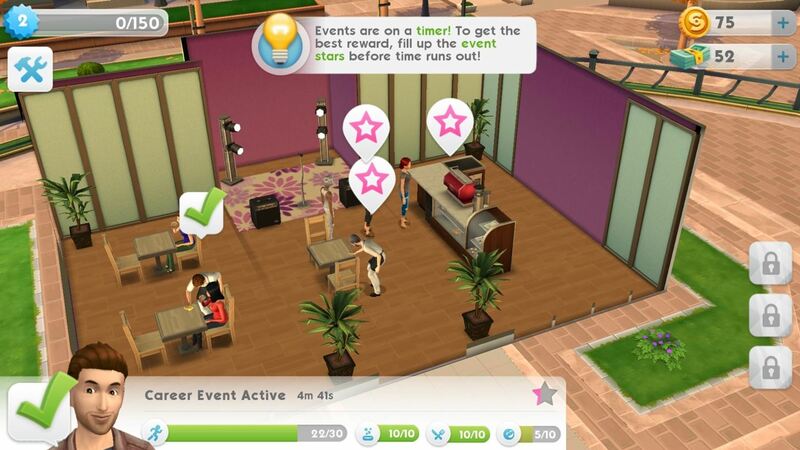 Nonetheless, if you'd like to try out The Sims Mobile on your iOS or Android device right now to see if it's got what it takes to get you hooked, read on to find out how. 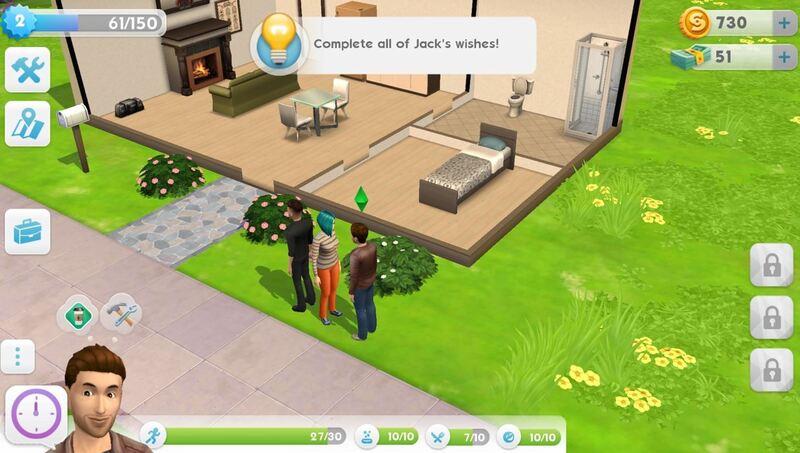 The Sims Mobile requires Android 4.0 or higher to run, though Nougat is recommended. Aside from that, installing the game on Android is fairly simple. With "Unknown sources" enabled in Settings, tap on the following link to download the APK installer file. 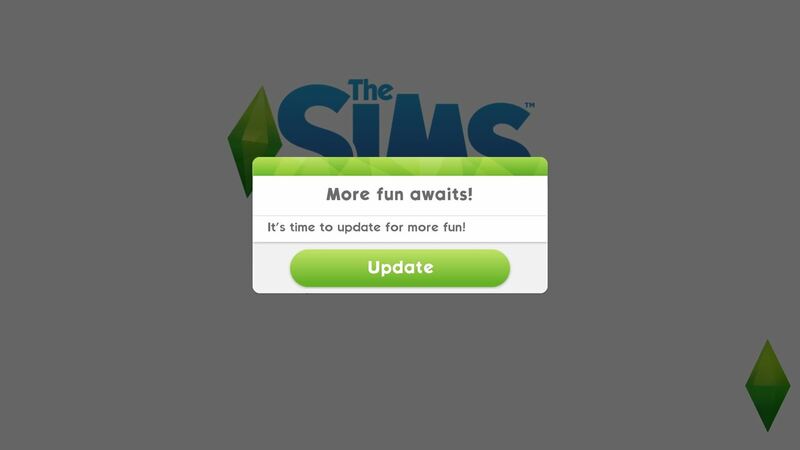 From there, tap the Download complete notification and select "Install" when prompted — you are now free to open and play The Sims! From there, you'll simply need to install Cydia Impactor for Mac or Windows, then connect your iPhone to your computer and drag the IPA file into the Impactor window to install the app. After that, just trust yourself as a developer in your iPhone's Settings under General -> Profiles, then you'll be set to play the game. If you'd like more thorough instructions, just head to the following link for a full guide on sideloading with Cydia Impactor. As with any sideloaded iOS app, this version of The Sims Mobile will likely have to re-enabled every 7 days, with the exception of Apple Developer account holders. That process is outlined at the above guide, and don't worry about any save states you may have, as they'll stay intact as long as you don't delete your app before re-sideloading. Please note that The Sims Mobile is still technically in development, so there's a chance you may experience a few bugs when you play the game. For iOS, we tested the game on an iPad Pro on 10.3.1. The game was then tested for Android on a Lenovo Zuk Z2 Pro and Galaxy S6, both running Android Marshmallow, and on a Galaxy S8 running Nougat. We found that The Sims Mobile functioned very well with no noticeable bugs or other issues. How is the game running on your device? Let us know in the comment section below. Hi, managed to install fine with your directions BUT the app has a newer version now. When it loads it makes me try to update but it's only available in Brazil store so takes you to step to update credit card details, which of course can't do. Is there a newer version of the ipa file for iphone please? hi! i'm having the same issue as Dee. Any help? I've found a reliable ipa file and updated the link accordingly, so give it a try again, it should install and run just fine now. Thanks for your patience. I downloaded the app with the instructions and when i open the game it redirects me to the sims freeplay even after i uninstalled freeplay. why is this happening? Hi all, the ipa file has been updated, so give it a try whenever you can and it should install just fine. I've tested it out on an iPhone 6, 6s, and iPad Pro and runs as it should. Hi trying to download the Android version but it's not popping up the download window and I definitely did the allow unknown apps thing in my settings so I'm lost. Any help??? try typing the url straight into your browser rather than clicking the link. worked for me. I downloaded the Android version, but it says I need to update the game in order to play. I click it and it takes me to the play store where it says the app is not compatible with my device. Is there any way to solve this? Also, to those of you who this has worked for, does the app work well? Considering it's only out in Brazil for trial purposes, it obviously isn't spectacular, but do you find that it is slow, or crashes? Hi everyone, I updated the .apk file for Android so give it a try again if you were having trouble downloading it before. I tested it on an S8 and it works just fine. When I click the new link it brings me to MediaFire. I signed up for it, but it hasn't helped. What do I do? I know that obviously you have a life outside of helping random people play a game, but gosh, I miss my Sims! Okay, I found an update, it works just fine on a OnePlus 3, so give it a try and let me know asap. I'll update the iOS section as soon as I find a reliable .ipa file. Yes, the new .apk file is working:) thank you! Is there anyway to be notified by email once the .ipa is updated to 2.5.6? Have you found an updated APK ? there was an update. have you found a new android file? hi, someone down-voted my last comment, but there was an update about a week ago. have you found a new android file? The new APK link isn't updated for Android. It keeps asking to update and then as you know says it's not available in our country. Is there an update from Android?